A Small Man and a Big Van are specialists in piano removal and delivery. We have the skills and experience to make sure your piano move is trouble free. Piano’s can be difficult items to remove due to the weight and size, not to mention they tend to be precious and expensive items! A Small Man with a Big Van has all the necessary equipment and extra men if required to move your piano. 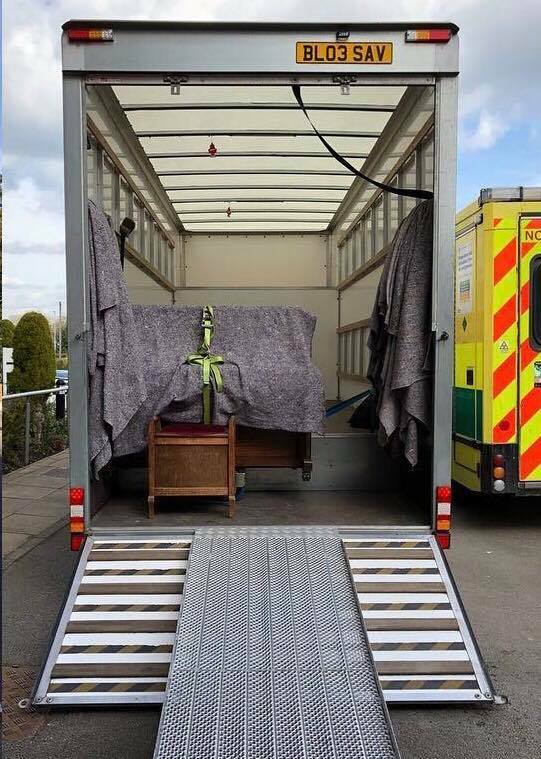 Pianos are insured in transit from first to last touch (up to a maximum of £10,000). We also have public liability insurance cover. Piano moving is not about strength, but technique, with a good understanding of balance and weight distribution. Piano’s can easily be damaged during removal, unfortunately people attempt to move piano’s themselves as they are under the impression that a professional company will be to expensive. This may be the case with dedicated piano removers but not with a man and van! 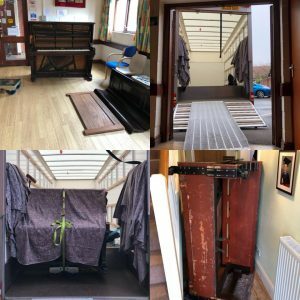 Please contact us to discuss your piano moving requirements. 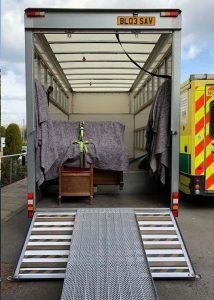 A Small Man with a Big Van based in Congleton in Cheshire can be available short notice to move your piano, we can do same day removal and delivery. Our most popular towns are listed below but please contact us for a quote no matter the location, we will be happy to help.